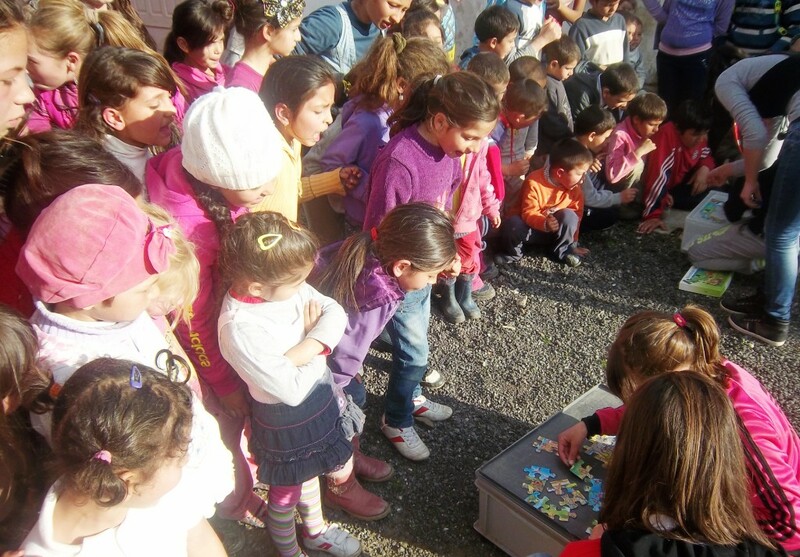 The Spring children programs – called in Metro terminology SideWalk Sunday School – started, in the middle of March, in Sighișoara, Daneș and Hoghilag with an average number of 200 kids per week. 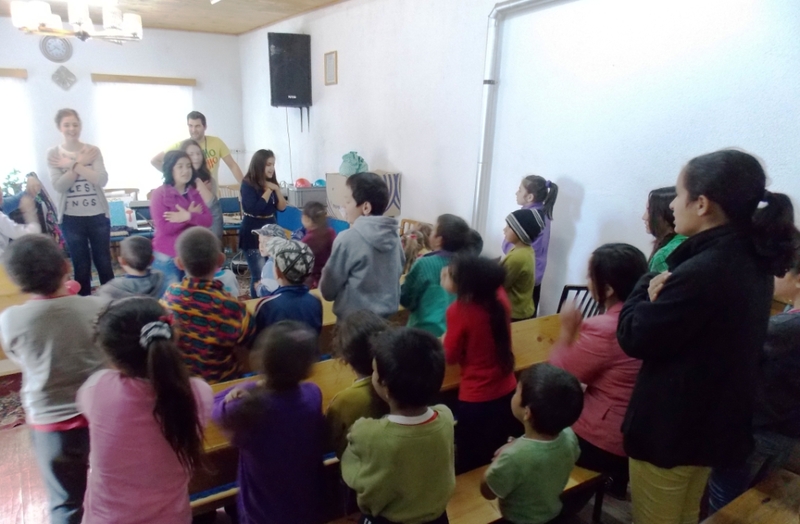 The programs were started also în Valea Rece and Gornești by a partnering local church. The core of the lessons is the idea of trusting God, no matter the circumstances. As most of the kids live in dificult family and economical circumstances it’s very important to teach them to put their hopes in God. He is the only one who can make a difference in their lives. 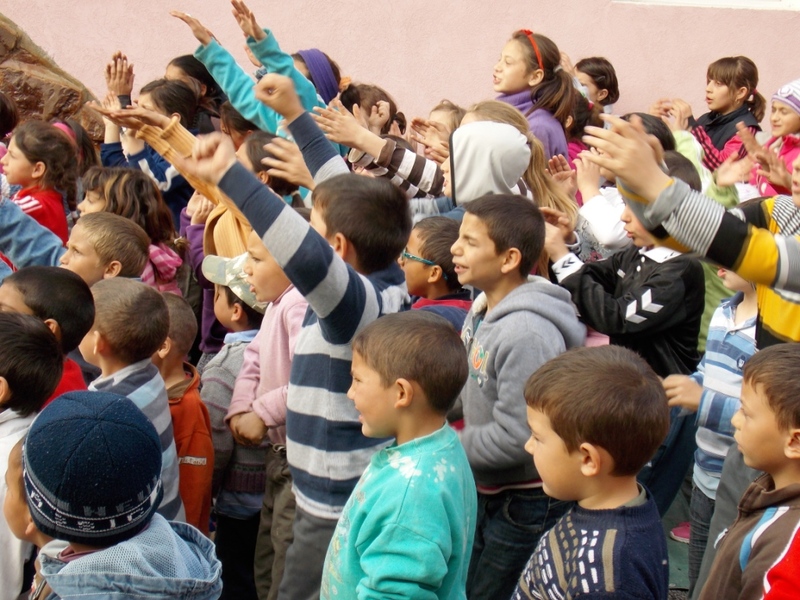 The programs also include worship songs, games and, quiet often, a lot of fun with the children. 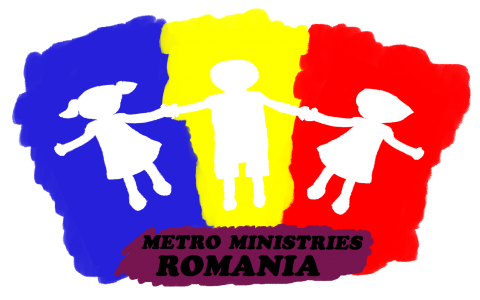 There are four staff people involved in the programs along with a bunch of volunteers, youths from the local Baptist Church of Sighisoara and teenagers from the Goldberich neighborhood. 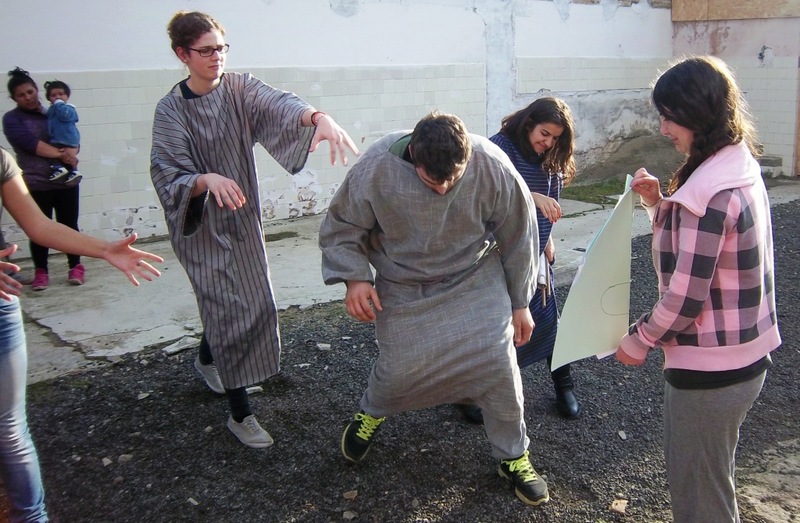 Games – who are winning: the boys or the girls?